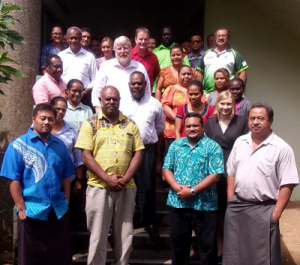 Australia, Cook Islands, Fiji, Federated States of Micronesia, Palau, Republic of Marshall Islands, Samoa, Solomon Islands, Tonga and Vanuatu all participated recently in training on use of the Sendai Framework Monitor. 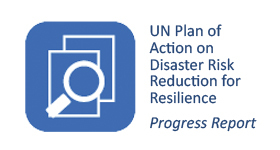 As a contribution to the 10th anniversary of the Hyogo Framework for Action (HFA), the UNISDR Sub-Regional Office for the Pacific is accepting applications for the first-ever Pacific Innovation and Leadership Award for Resilience (PILAR). It aims to recognise exemplary action taken by individuals, businesses, communities, governments and non-governmental organisations across all the Pacific Island Countries and Territories, to build community and national resilience through disaster risk reduction measures. 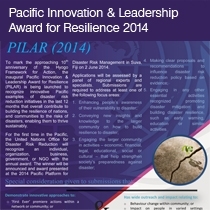 The award will be presented at the forthcoming Pacific Platform for Disaster Risk Management in Suva, Fiji on 2 June 2014. 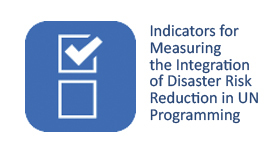 The UNISDR Sub-Regional Office for the Pacific was established in 2008 to support 17 UN Member States and Territories of the Pacific sub-region to build their resilience to disasters and implement the Sendai Framework for Disaster Risk Reduction 2015-2030. Our sub-regional office engages in the following tasks and activities to support international efforts for disaster risk reduction (DRR) and implementation of the HFA and the Sendai Framework. Our sub-regional office works with a variety of partners to support its work. 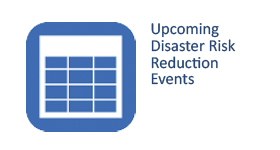 Disaster risk reduction events in the Asia-Pacific region, including events in the Pacific. UNISDR news from the Pacific region. 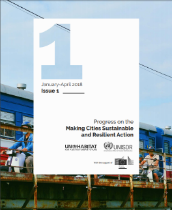 UNISDR publications from the Pacific office.